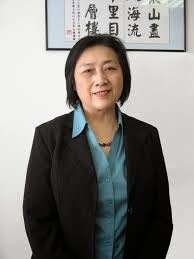 Gao Yu started her journalist career from the year 1980 at the official China News Service (中国新闻社). She mostly produced interviews with various famous personalities and provided her articles to oversea Chinese language media in Hong Kong, Taiwan, and other countries. As a result, she was better known abroad than in her home country. In 1988, Gao Yu joined the fledgling magazine Economics Weekly (经济学周报) which was taken over by the famous dissidents Chen Ziming and Wang Juntao. She immediately published a few popular interviews, including one with Yan Jiaqi and Wen Yuankai on political reform that December. During the 1989 student movement, Gao Yu joined her fellow journalists in a few protest marches. After the martial law, on May 21, Gao Yu went to Tiananmen Square as a representative of Hu Jiwei to persuade hunger strike students to withdraw. She managed that with Wang Dan and drafted a statement of withdraw for him. But the effort was eventually in vain. On June 3, just before the bloody crackdown, Gao Yu was kidnapped in front of her home and then was secretly imprisoned for 15 months. Thus, she became one of those who were arrested the earliest in that movement. Gao Yu remained active after her release. In 1993, she was arrested for the second time for "leaking national secret" and received a 6-year prison term. While serving that sentence, she was bestowed several prestigious awards from various international media organizations. 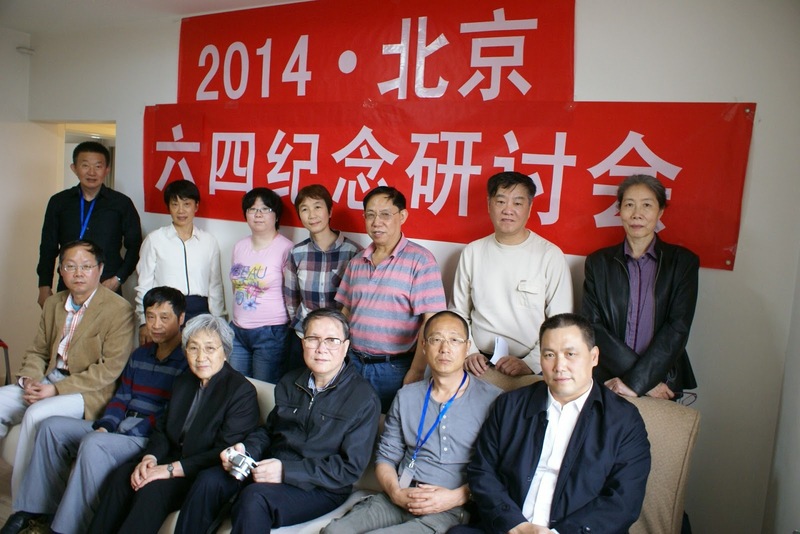 On April 24, 2014, Gao Yu was once again arrested for "leaking national secrets." On April 17, 2015, she was sentenced to a 7-year term.